Ed Freeman is a Los Angeles, California-based photographer. 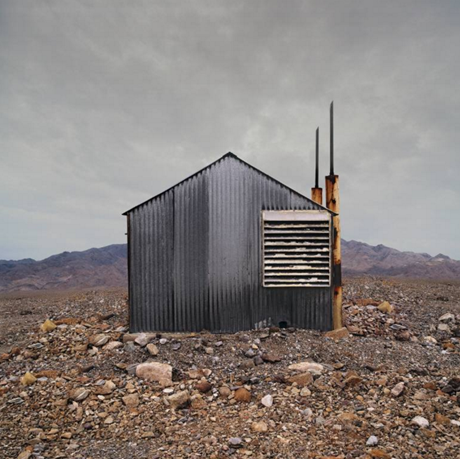 This piece is titled “Metal Shack, Stovepipe Wells CA”. You can view more of Ed’s work through his website.